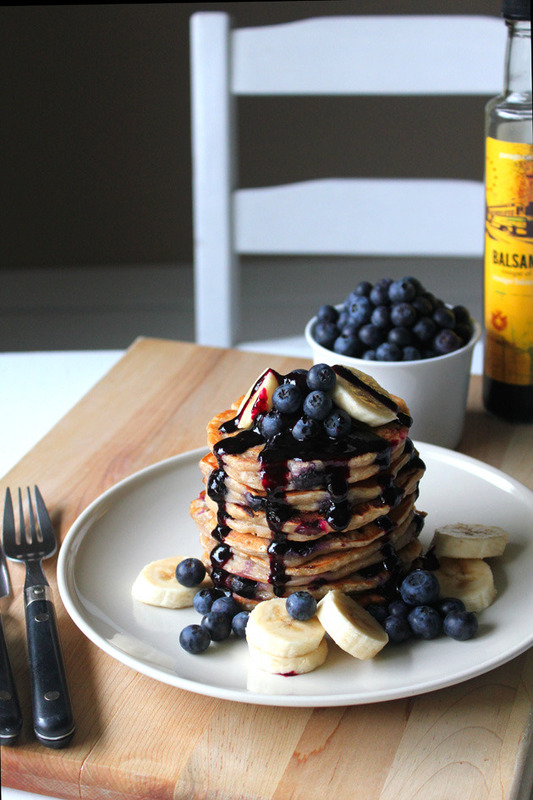 Posted on September 20, 2018 September 20, 2018 by spicygourmetchef	This entry was tagged balsamic, banana, Blueberry, Day! ), Oh, pancake, sauce, Sweet, with. Bookmark the permalink.